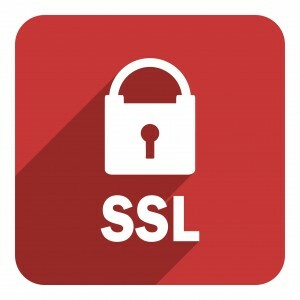 For a bunch of internal projects I wanted to have proper ssl running that didn’t cause errors with self signed certificates and other invalid ssl issues. To manage this without the overhead of running some full CA software such as EJBCA or Dogtag i decided to do it with the tools that were already available on almost every Linux system. This was originally writtem several years ago in a text file on the USB sticks where I stored the CA offline but the documentation might be useful to other people. Most of this comes from https://jamielinux.com/docs/openssl-certificate-authority/ with a bit from a few other places. The following is a quickstart for running Flask on Spark. 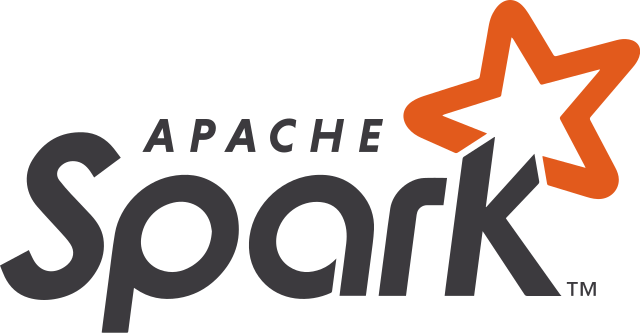 Most of the example tutorials I have found are for running a bunch of spark jobs on a spark cluster and returning a result. I was interested in long-running tasks and seeing if I could build a web app that ran on Spark. I thought it would be possible but I didn’t think it would be this easy. Please note that this same procedure will work for lots of python scripts, and I am interested to see what else I can load into Spark. About a year ago I gave in to my materialistic desires and bought a GoPro Black. 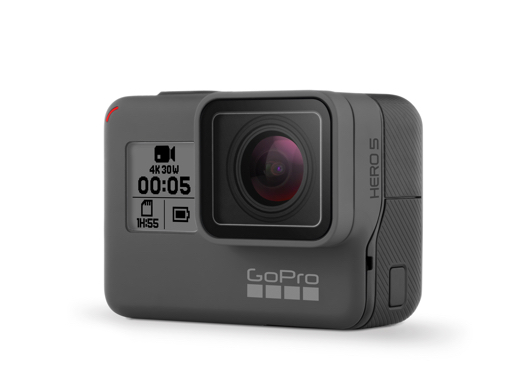 It is NOT the cheapest action cam on the market but I kept thinking that if this thing was to record my memories then I wanted them the best they possibly could be. This is one of those purchases that I immediately had buyers remorse for since it is an action cam and those that know me will also know I don’t lead the most action packed life in the world. Nothing has made this more obvious to me than ending up 10 months later and the only things I had used it for was taking fisheye photos of my back garden and filming my feet accidentally. A while ago we ran into an issue with an incorrect checksum in a openldap ldif file. This means that someone has hand edited the file and caused the checksum to change without updating the checksum itself. There is a nice warning in the file but of course we as sysadmins know better that to read warnings :-/ [[email protected] ~]# service slapd start Checking configuration files for slapd: [WARNING] 57b5d8d1 ldif_read_file: checksum error on "/etc/openldap/slapd. Basic script to create qcow2 backed kvm domains based on a golden domain. Your golden domain must be using qcow2 To install the the dependencies on fedora 19 run the following: yum install libvirt-client qemu-img libguestfs-tools xmlstarlet libxml2 The virt-sysprep tool can do much more than this and I could potentially set the hostname and configure the machine to run some scripts when it starts up to check in with puppet which I may do in the future. After a few false starts (Anaconda’s disk configuration is still a mess and very unintuitive) I managed to install the latest and greatest Fedora 19 on my home machine. I like the new introduction and things are looking good. I have noticed a few new things in Settings which are good a welcome site for people that like a little bit of choice. Things such as per application notification settings, media sharing, privacy settings and configuration for what appears in the applications search are all new. I have finally decided to learn all this stuff about Test Driven Design (TDD). I have a few projects that I go back to every now and then and it would be nice to be able to start hacking away without needing to remember every bit of the project. After looking around and investigating several other Continuous Integration systems I have ended up on Jenkins withShiningPanda plugin. The development team where I work uses Jenkins and it is reasonably easy to set up but I was initially against it because the machine I have to run it on is fairly low spec.